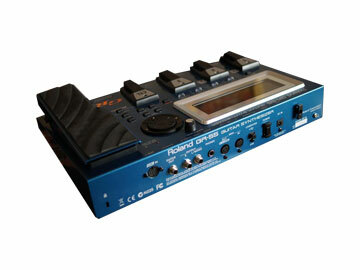 Roland GR-55 was a new generation of guitar synthesizers thet Roland introduced. But how well does it track? and what does it sound like? The Roland GR-55 on the face of it seems like one awesome bargain even if it is a little price high especially here in the UK. 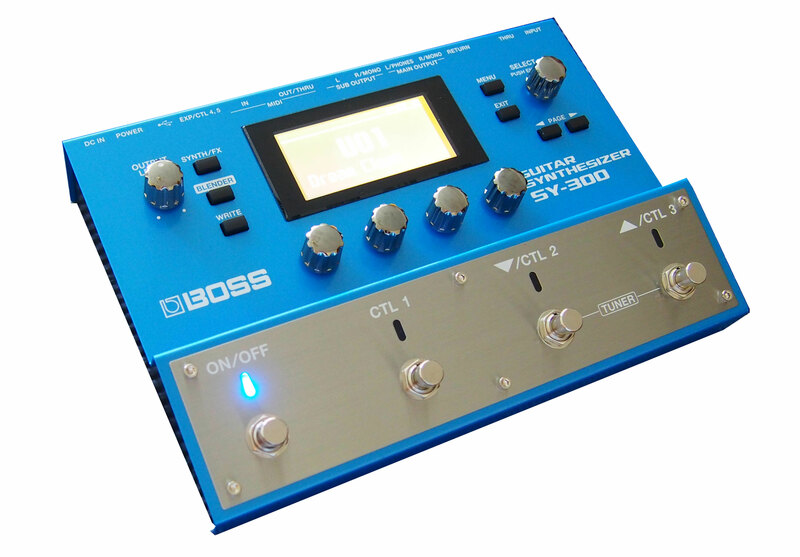 But it promises so many options and features that anyone with the slightest interest in guitar synths will want to buy and spend some time with. In this inside and out review of the GR-55 I check out the build of the unit, I show all the in's and out's as Roland designed them to be, I check some of the setups and that sort of thing and lastly I show some of the sounds that this great pedal offers. But I am also going to tell you not just the good points about this pedal, I'll list out the 'not so good' featurers as I found them. Some of the things Roland talk about are not quite what you and I might have thought that they were and I blow the whistle below. But everything is not bad on the GR-55 and in reality it's not too bad, but it could have so easily been much better. This page is being updated presently so check the news page for updates.